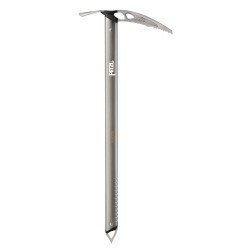 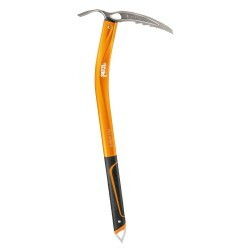 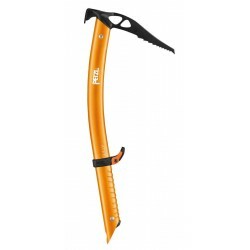 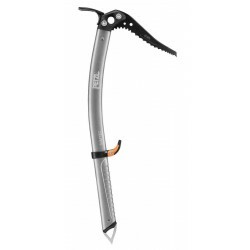 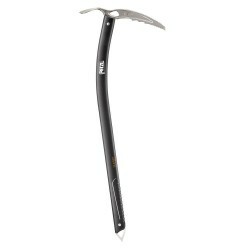 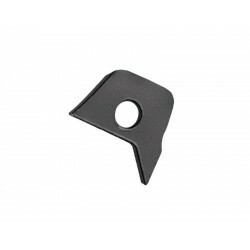 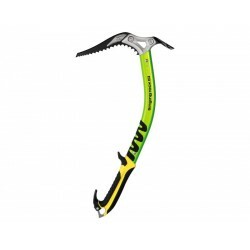 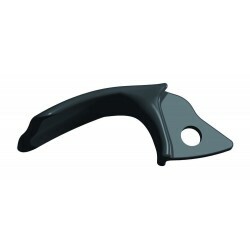 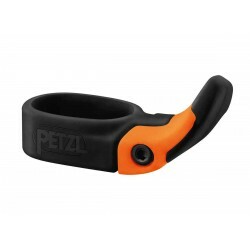 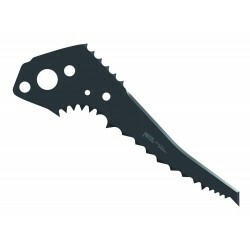 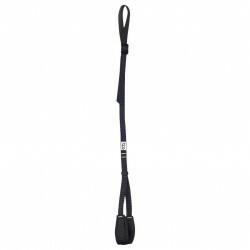 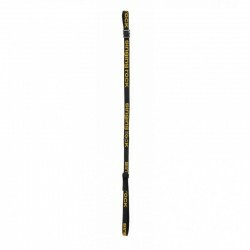 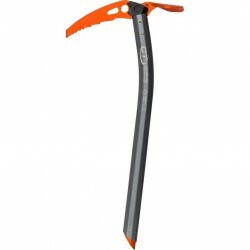 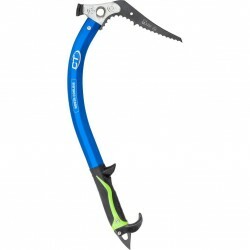 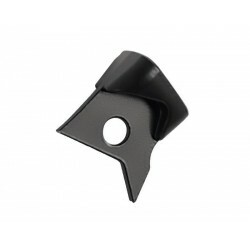 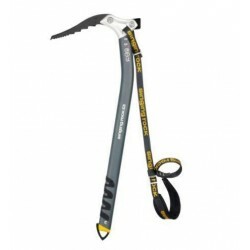 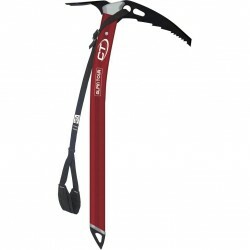 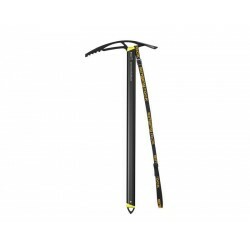 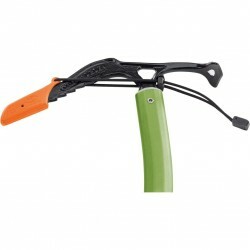 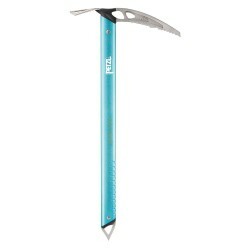 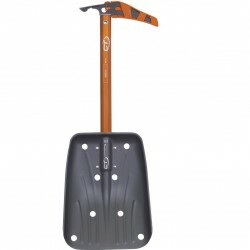 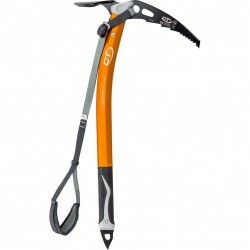 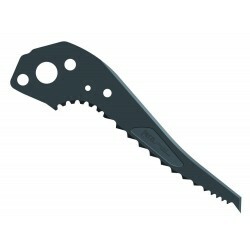 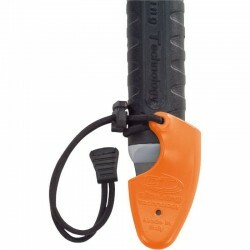 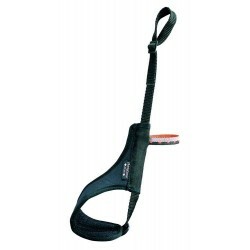 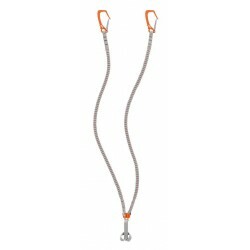 High quality and durable ice axes are made of timeless material and become indispensable pieces of your climbing gear. 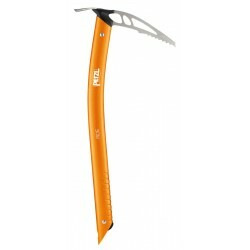 Looking for a new piece? 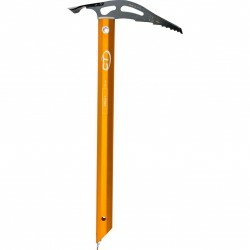 Visit our e-shop.